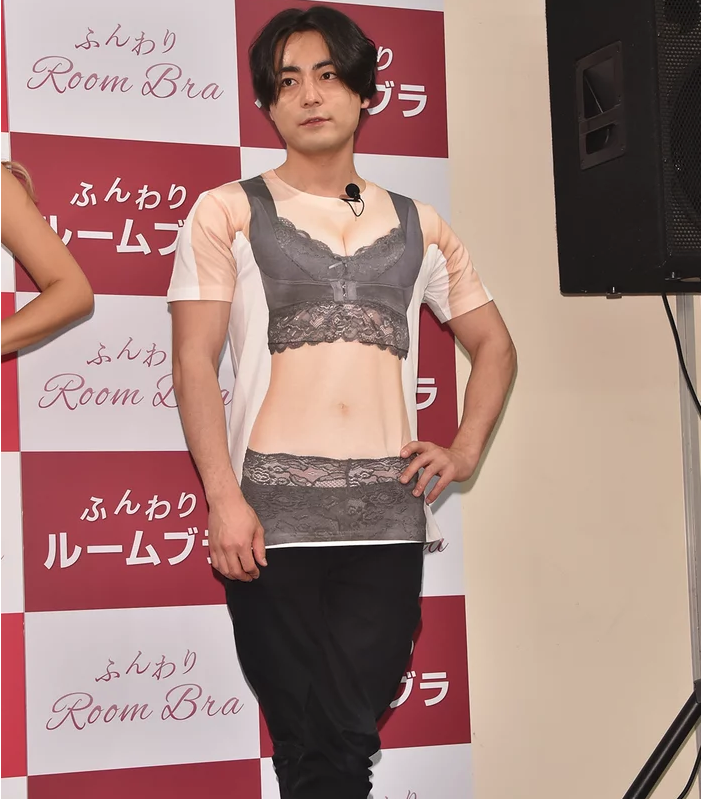 Thousands of fans flocked to the world famous 109 shopping mall located in Shibuya for a once in a lifetime opportunity, to have their breasts measured by actor Takayuki Yamada! The event was organized in collaboration with Co-medical, to promote their range of Funwari Room Bras. The event ran from 10:30 AM all the way until 5:00 PM, Yamada saw himself measuring the bust of a wide variety of participates. All guests in attendance were given the disclaimer that “breasts may be touched inadvertently during the measuring process“, but we have a feeling they wouldn’t mind. The somewhat risky marketing scheme seems to have payed off very well. At 5:00 AM, over 5 hours before the event even started, there was already a long line. By 5:50 AM all 300 of the special tickets needed to be personally measured by Yamada were long gone. Measurements were spaced out between the over 6 hour long event, and by the end of the day it drew well over 3 thousand people. At the event he was joined by various talents and models, including Rina Sakurai, Yuka Obara, and members of the CYBERJAPAN DANCERS. Celebrity guests all wore special t-shirts that made it look like they were wearing sets from the room bra collection. While most of the participants were female, that didn’t stop Yamada’s fanboys from getting in on the action too. Men were allowed to take part just as long as they were accompanied by a female. As expected, sales for the bra sets were extremely high. Co-medical announced that a portion of sales from that day would go towards the Pink Ribbon Foundation, an organization that provides financial support for breast cancer charities. Meanwhile, Yamada is currently enjoying the success of his latest drama series Yareta Kamo Iinkai. 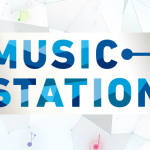 It began airing on April 22nd, 2018.